LandzDown Lounge / It's Spring! Is the Windows activation code lost after changing a laptop's hard disk? Does the owner have to buy a new Windows OS in such a case? 1. Windows 7, hard disk failed/died. 2. The disk was changed by a technician. 3. Update to Windows 10 was done by the technician, but the Windows is not activated now, because of the hardware change. When I changed my hard disk, I did not have such a problem. My nephew is trying to play his new FIFA 19 game, but he can't, due to a DirectX error. Before posting about his actual problem in another section of the Forum, I would like to provide the FRST's logs here, just to be sure that the computer is clean. It's a good opportunity to have a check on him. Default browser: "C:\Program Files (x86)\Pale Moon\palemoon.exe" -osint -url "%1"
Meet & Greet! / MERRY CHRISTMAS! How can I make edit signs on a screenshot I take, e.g. with snipping tool? I mean making a rectangular (or other shape) selection, arrows, highlight something etc. (see attachment)? Not just drawing by hand. Is there any program or Windows application that can do this (not Paint)? 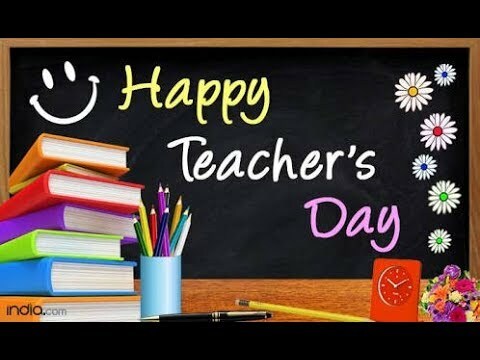 The 5th of October is the World Teachers' Day. A big THANK YOU to all my teachers here in LzD, especially Corrine. Computer Problems, Questions and Solutions! / Documents size is very small! Meet & Greet! 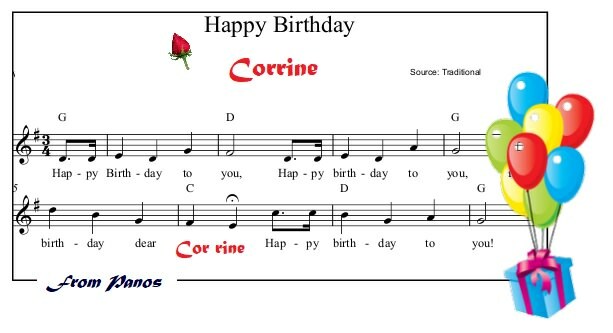 / Happy Birthday, Corrine! Wishing you a thousand of Happy Birthdays! This is a friend's computer. I made some ordinary user's cleaning last year, but it seems now that it needs an expert's hand to find itself again. HKU\S-1-5-21-3414196017-733389354-2935765532-1001\...\RunOnce: [Uninstall 18.065.0329.0002\amd64] => C:\WINDOWS\system32\cmd.exe /q /c rmdir /s /q "C:\Users\Rodoula\AppData\Local\Microsoft\OneDrive\18.065.0329.0002\amd64"
HKU\S-1-5-21-3414196017-733389354-2935765532-1001\...\RunOnce: [Uninstall 18.065.0329.0002] => C:\WINDOWS\system32\cmd.exe /q /c rmdir /s /q "C:\Users\Rodoula\AppData\Local\Microsoft\OneDrive\18.065.0329.0002"
The most beautiful music in the world is your own heart beat. ... Another problem here from me... And it's very very annoying! Every time I'm trying to make something with a folder, I get the message that the action cannot be completed, as the folder is opened in another program. The problem is fixed, only with a restart, but: only one action can be done after a restart! I have two files and I want to move them in a folder. I get the message above. I restart the computer, and then, one of the two files gets into the folder. I'm trying to move the other one, I get the message. I restart the computer, and the second folder moves into the folder. I'm trying to rename the folder, I get the message! I restart the computer, and I can rename the folder! I tried several things before decide to write about it here (http://www.thewindowsclub.com/action-cant-be-completed-because-file-is-open), but nothing seems to fix the problem! I noticed this issue a couple of months ago, but I didn't pay attention. Now I see that it's really a problem... Any suggestions?